Despite working 24/7 towards our destruction, guess who UNRWA turned to in order to save their tuchuses from the people they are supposedly helping? The United Nations Relief and Works Agency for Palestine Refugees in the Near East (UNRWA) had evacuated 10 of its international senior employees from Gaza to Israel on Monday, after they were threatened and harassed by UNRWA’s disgruntled local Palestinian staff following the agency’s announcement to cut more than 250 jobs. The agency’s senior officials were rescued and transferred to Israeli territory via the Erez crossing—which remained closed throughout the Jewish holidays but was re-opened by the Israeli security officials following an official request from UNRWA. The Coordinator of Government Activities in the Territories issued an official statement, confirming the incident. “A number of foreign UNRWA employees have been evacuated from the Gaza Strip to Israel. This is due to the tensions as a result of the financial crisis UNRWA is facing and subsequent concern for the safety of its foreign staff,” stressed the statement. “The Hamas terrorist organization did not protect the agency’s staff from the violence directed against them,” the statement concluded. UNRWA’s employees launched a general strike Monday in protest of the agency’s decision to fire 100 UNRWA workers in Gaza. 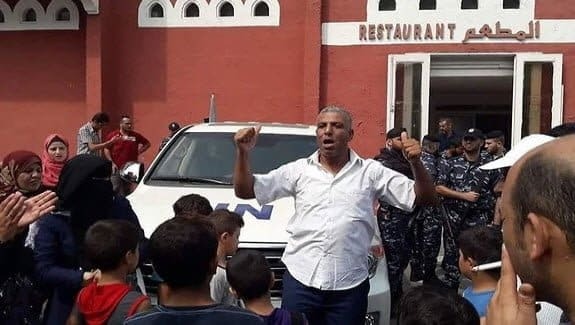 In addition to the demonstrations held in front of UNRWA headquarters, employees blocked the entrance to the Al Deira Hotel in Gaza while Matthias Schmale, the agency’s Gaza Director met with the agency’s security officer. Hamas security forces arrived at the hotel’s entrance to prevent the demonstrators from breaking into the hotel. The protesters lay under the wheels of Schmale’s car and blocked it with their bodies. In light of the recent escalation in Hamas-led border violence and due to growing concern for the welfare of the agency’s international staff, UNRWA decided to evacuate the employees from the strip. “Some of these actions have specifically targeted the UNRWA management in Gaza,” it said. 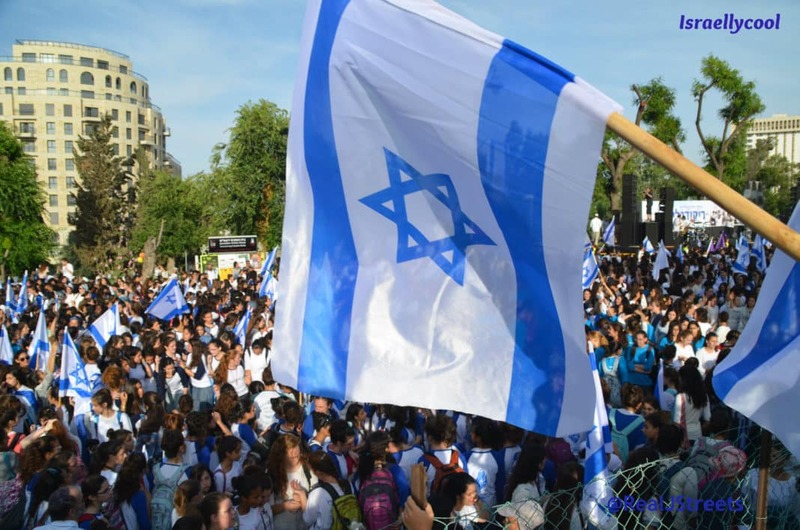 They mention they withdrew their staff, not that Israel assisted them (on a Jewish festival, no less!). Not even a word of thanks from these ingrates, or from Matthias Schmale or Chris Gunness. I can only imagine how Chris must be feeling right now – probably unappreciated and sad. Sorry, it never gets old. Update: This is the Al Deira Hotel mentioned in the report.